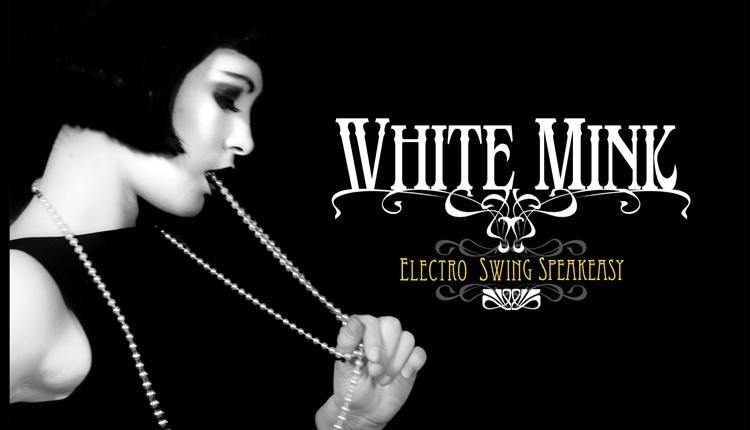 If your looking for an escape from all the turkey and extended family this Xmas look no further than the award-winning White Mink: Electro Swing Speakeasy. Hitting up Bristol with their zeitgeist-capturing speakeasy, where the sounds and styles of the 20s and 30s are turned on their head and smuggled into the 21st century. This decadent party extravaganza brings a cocktail of live bands, walk about, DJs, dancers and projections to the Spiegeltent for what will be one hell of an opening bash! There are no rules but dressing up is de rigueur. Vintage Victory Rollers will be in the house throughout the evening offering vintage make-overs and updo’s from the 20s to the 50s – choose your style! For £10-£15 a head, the gorgeous lady Raye will work her magic and have you looking fit for a… well, a night in the spectacular Spiegeltent perhaps? Hard-hearted Ebenezer Scrooge hates the season of goodwill. Until a visit from three Phantoms one memorable Christmas Eve makes him rethink his miserly ways and turn his wicked life upside down… blah blah blah. We all know the story. We’ve all seen the film(s). But who’s the best Scrooge of all time? Albert Finney? Alistair Sim? Patrick Stewart? Well, just hold your horses there, Sir/Madam! Because you’ve yet to witness the actor Howard Coggins’s unique take on the eponymous anti-hero of Dickens’ festive masterpiece. Like a coiled spring he waits in the wings, ready to take up the mantle and give the performance of his career as the mean miserabilist, Ebenezer Scrooge. And he’s brought Stu Mcloughlin along for the ride to dress up, sing, dance and generally act like a complete idiot whilst playing ALL the other parts. 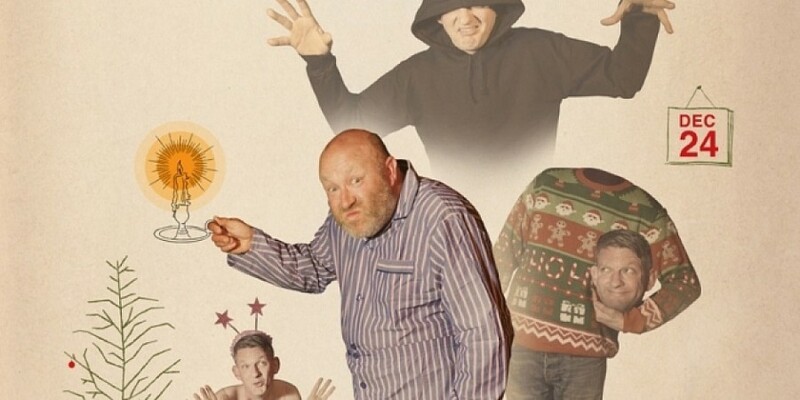 With silly songs, pitiful puppetry and more Dickensian daftness than you can shake a selection box at – a feast of festive foolery! Tagged 2015, bristol, christmas, christmas spiegeltent, december, Electro Swing Speakeasy, Kevin Mcgough, Must see Monday, the fix, the fix magazine, tobacco factory, whats on, White Mink. Bookmark the permalink.